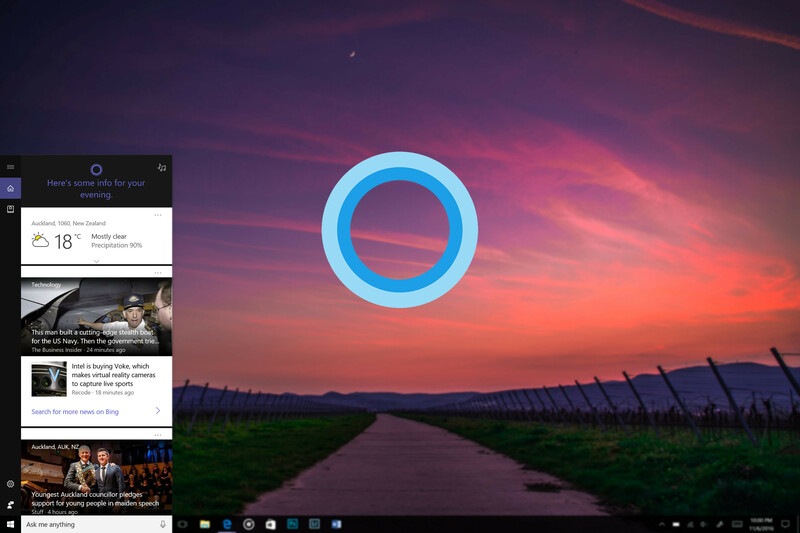 It was reported earlier this year that Microsoft was planning to move Cortana from Windows Search to a new home in the Action Center. 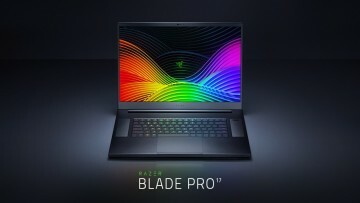 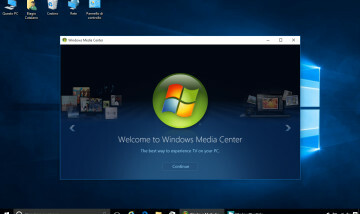 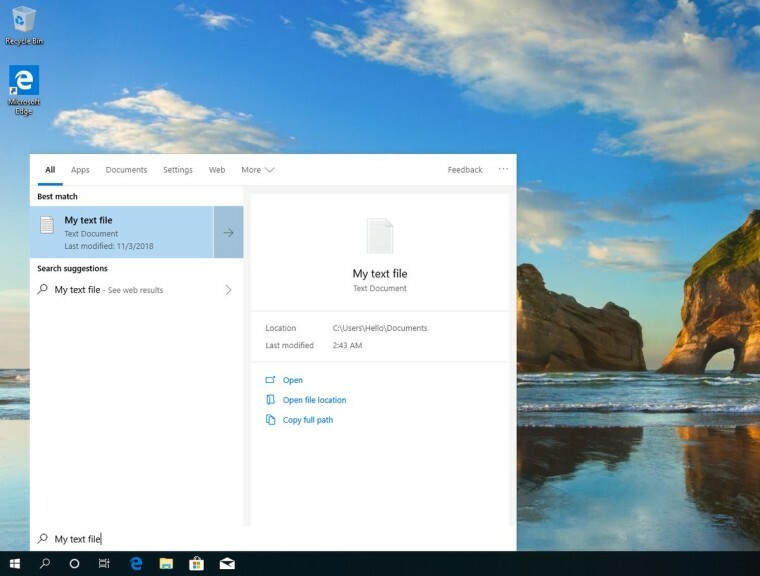 The supposed move was likely in response to poor user reaction to the integration, which has been in place since the launch of Windows 10. 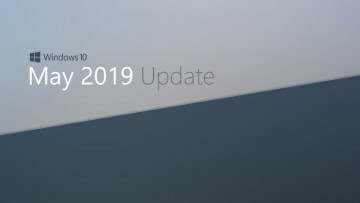 Today, a new tweet from Albatross, known for observing a lot of new and upcoming Windows software updates, provides a glimpse of how the separation works and when it will finally be out for users. 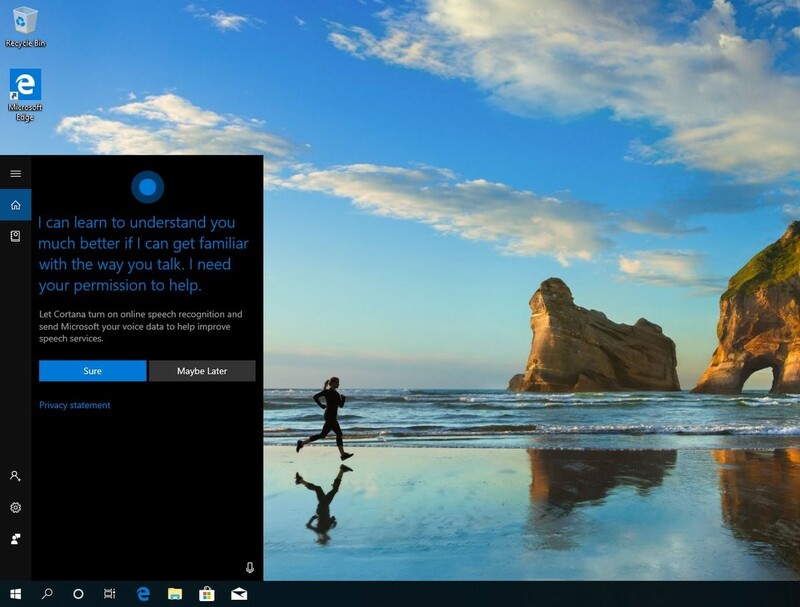 Microsoft will supposedly split Cortana and Windows Search in 19H1, the next feature update for Windows 10 set for release in the first half of 2019. While there's no official word from Microsoft yet, it's wise to take this with a pinch of salt as usual. 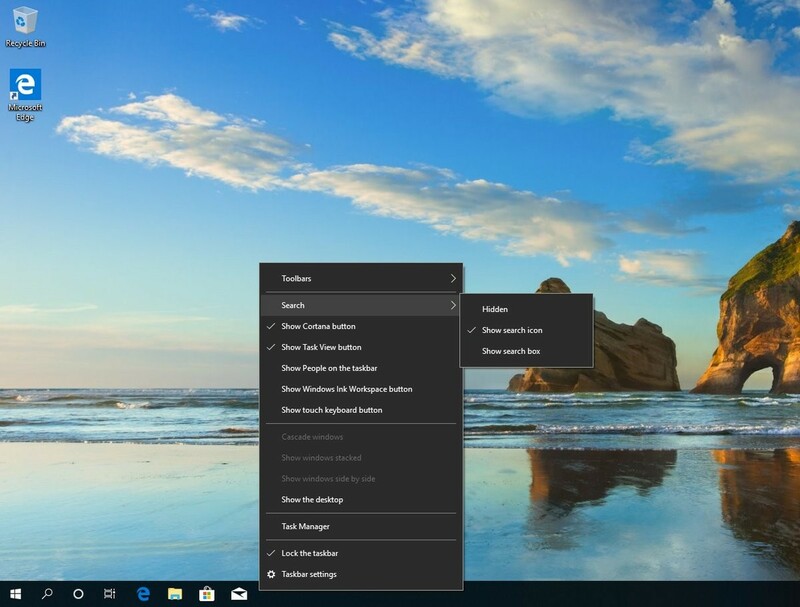 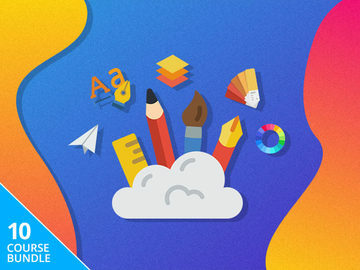 Nonetheless, it will be a welcome update especially for those frequently annoyed by the Cortana and Windows Search integration in the taskbar.